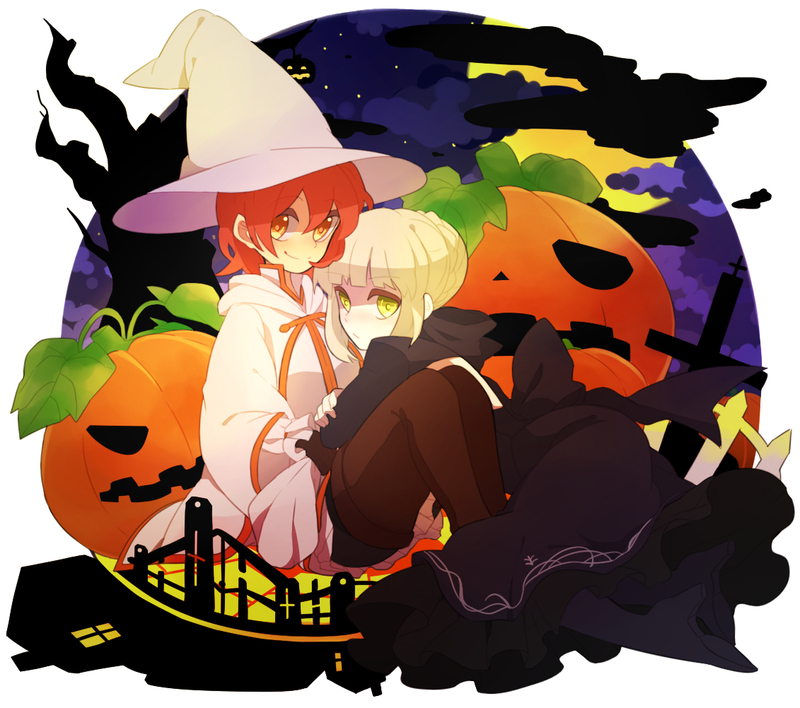 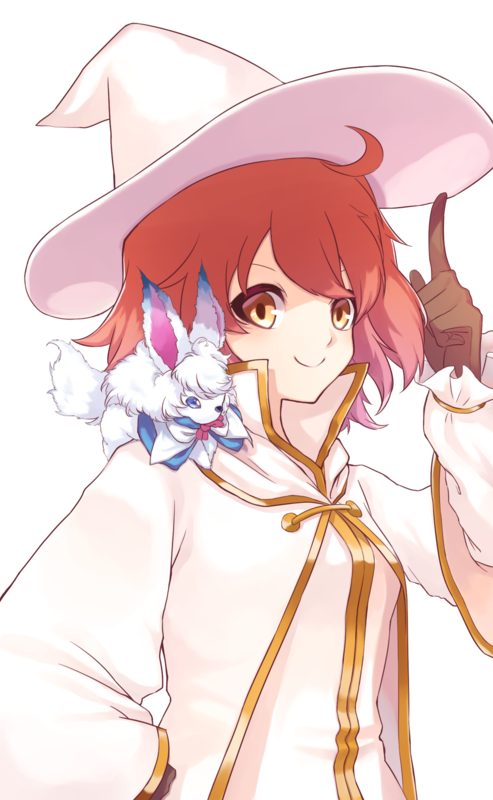 14 anime images in gallery. 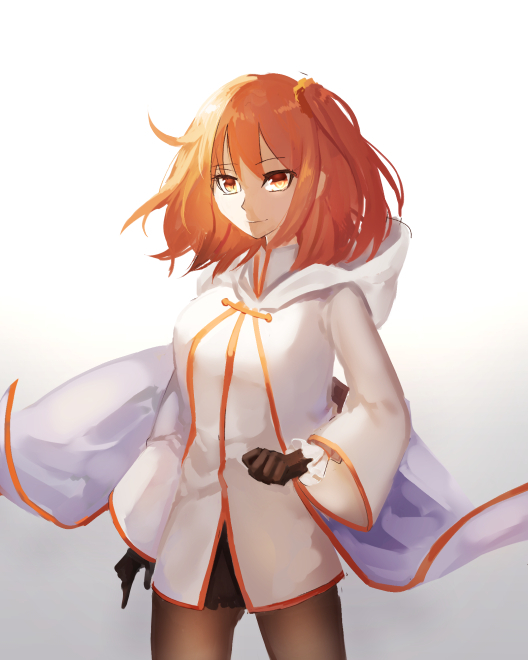 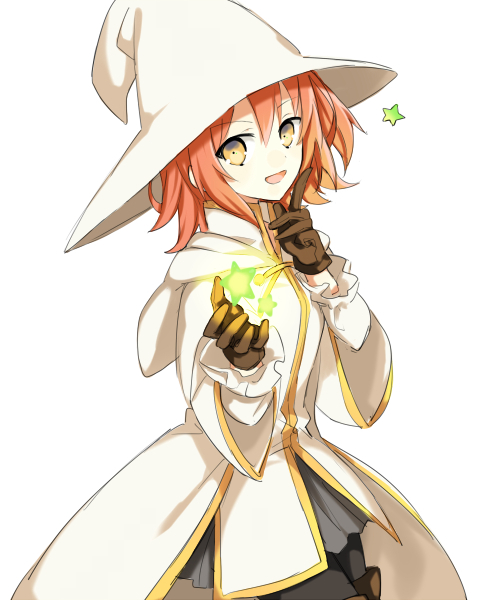 Tagged under Ritsuka Fujimaru, Gudako and Craft Essences. 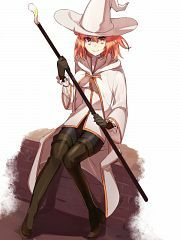 The craft essence is obtainable during the Halloween 2016 Event. 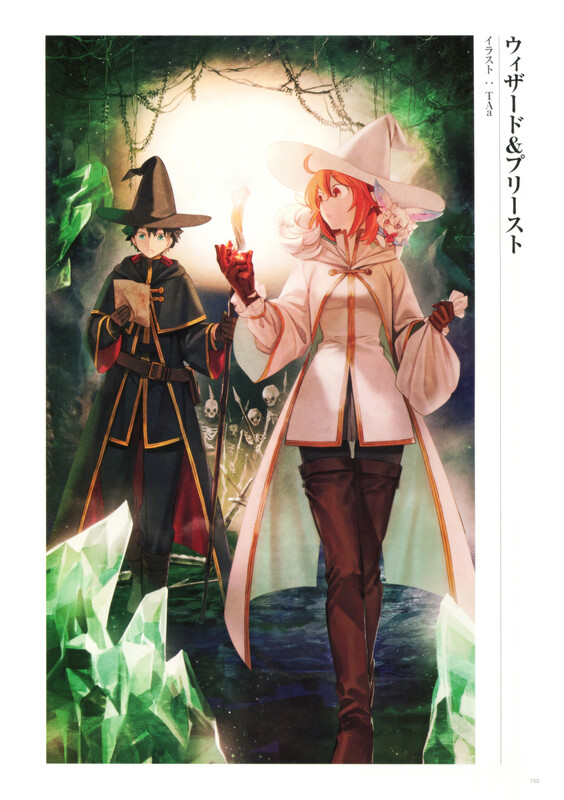 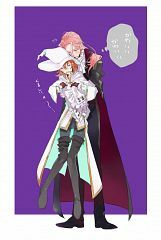 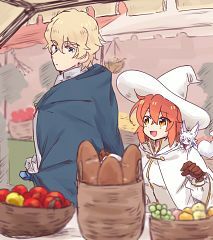 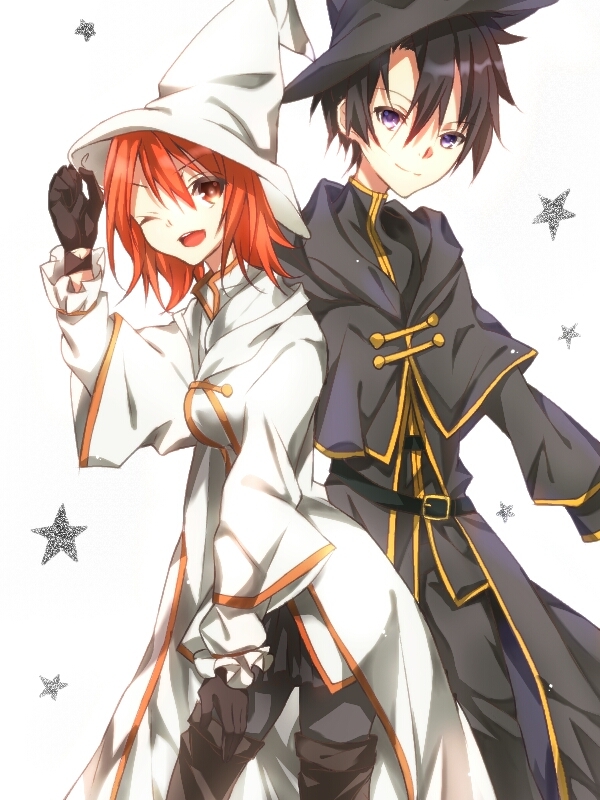 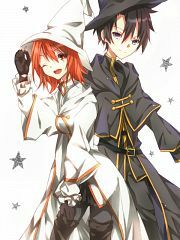 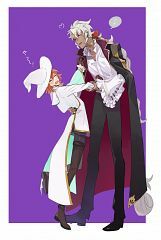 The illustration features Gudao & Gudako wearing a black mage and white mage outfit, respecively.